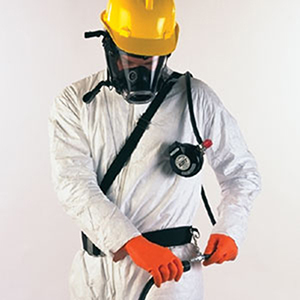 Scott Safety’s Weld-O-Vista facepiece offers welders full facepiece respiratory protection against welding fumes, gases, vapors and other airborne particulates. 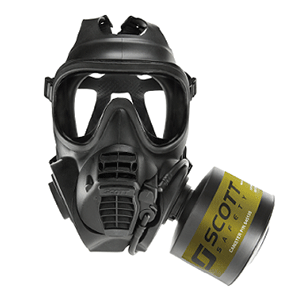 Scott Safety’s Weld-O-Vista facepiece offers welders full facepiece respiratory protection against welding fumes, gases, vapors and other airborne particulates. 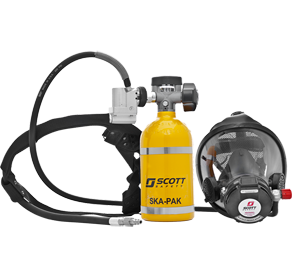 The Weld-O-Vista is lightweight and comfortable, promoting greater user acceptance, and interfaces with Scott communication products for clearer communications. 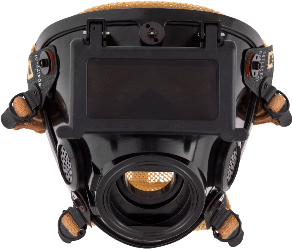 Flip up visor accommodates a standard clear lens or optional dark lens.